Getting my beloved Z repaired soon! Im totally aware I'm spending way more than the value of the car to fix it but I love my car . I've had is since 2007 when I got it with 37k miles on it and I've babied it. The damage was the number and into the radiator but everything past the radiator has been pristine , so throwing it in a salvage yard seemed like such a waste . 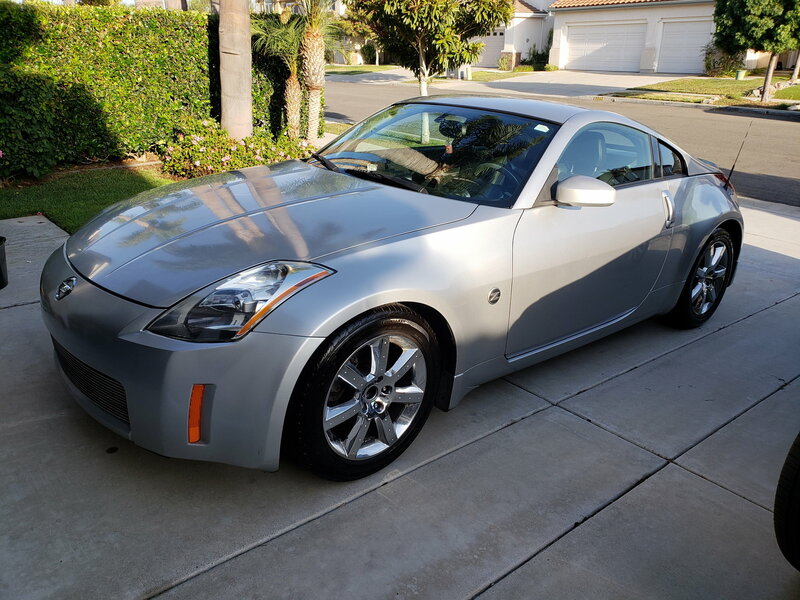 At any rate , it's chrome silver but I always really liked the newer silver on the 2006-2007 model Zs so getting it painted to that paint code (might as well, painting just new bumber and hood was $1500 and whole car is $2500). I also got a Mishomoto radiator since I heard it's good. The stock air filter has a little break in it so also have a K&N air intake at home I'll put in once I get it back . I'll post more pics once I get it back !! 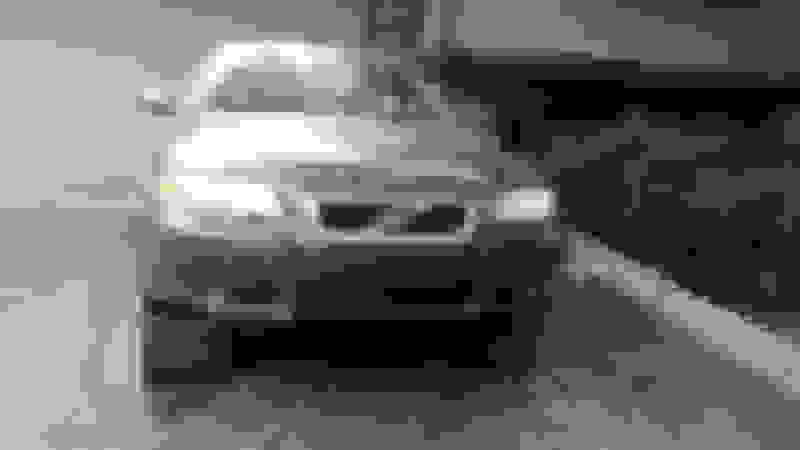 Last edited by Evenflow80; 04-12-2019 at 07:16 AM. cars are hardly a wise financial investment but a great emotional investment! Great to hear about a Z being saved. Financially sensible or not, it’s still a bargain for the amount of enjoyment you can get out of it, from my point of view. Why this forum exists, for the love of the z. That damage looks very minimal. That's what I thought too but ended up costing me $7000. Well that includes repainting the entire car but even had I elected to just paint the new parts it was gonna be like $6k or so. Holy schneikies! What parts had to be replaced? (I realize that paint and labor can be a large portion on their own). We had situation a few years back when a raccoon decided to "end it all" in front of my wife's Volvo V70R traveling about 70mph down the highway. The repair estimate for that was about $4.5k, but I was able to make all the repairs myself as the parts that were damaged were all bolt-on. 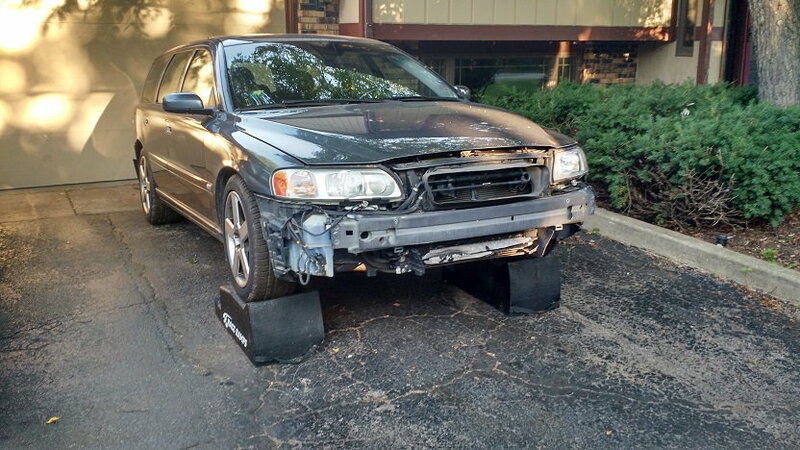 Volvo has a neat program where their replacement bumper covers can be ordered with factory-matched paint, so I didn't have to have any paint work done. 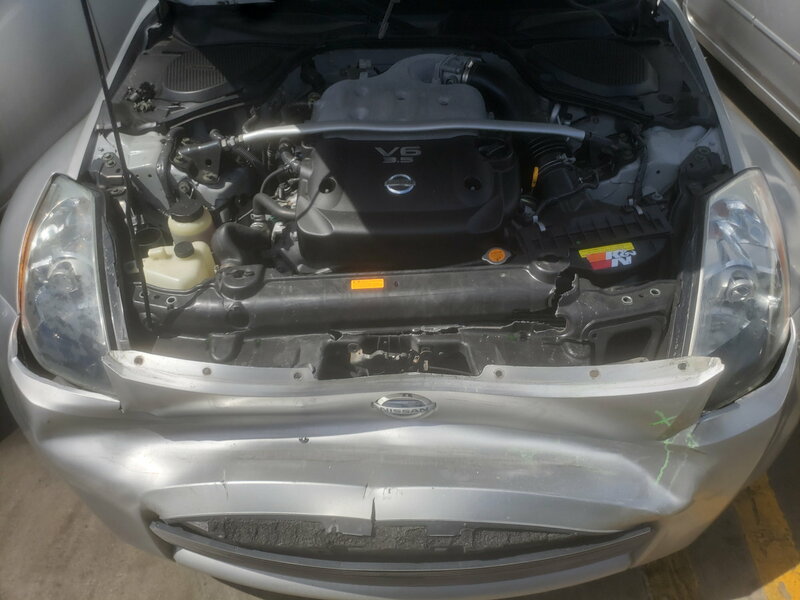 The high dollar items on this repair were the bumper cover, inner bumper support, radiator, both air-to-air intercoolers (replaced with a single, larger high-flow unit), and then some other smaller bits and pieces. The raccoon was scooped up into the lower opening in the center of the bumper cover. It hit the outer intercooler and bent and pushed that back into everything behind, breaking the radiator (the intercoolers were attached to the radiator, which is then bolted to the frame). Anyway, I'm glad you have your Z back together and ready to enjoy some more We still have our V70R, too. Last edited by khnitz; 04-15-2019 at 10:23 AM. Yup... When the repair shop starts prices every part individually with its individual labor cost, and the body shop prices each phase of repair individually; the cost literally races to the ceiling. It's ridiculous how costly this gets. The 350z is becoming an older model now, and any significant repair exceeds the car's value. I had to replace the bumper , the headlights , the radiator housing , the radiator , the shock absorber metal bar behind the bumper , the AC condenser , the hood, the air filter housing , and the bumper and hood latches . I could have just painted the bumper and hood the same chrome silver , but I've always liked the newer 2007+ silver alloy because it's darker , and it's only $1000 more to get whole car painted so thought why not . at 144k, it was barely broken in! I hope so man. Sometimes I stop and realize I'm putting in $7000 on a 2004 car with a massive 144k miles on it and wonder if I lost my mind.... But then think what other car out there would I like more than the 350z? None. Even the 370z I don't like the visual changes they made. The only other car I love just as much is the 300ZX, those T-Tops during the summer are amazing. Getting my stock 06 Grand touring (or track) rims repaired, what finish? Quick Reply: Getting my beloved Z repaired soon!